Many of you have been looking for direction on nutrition and weight loss. 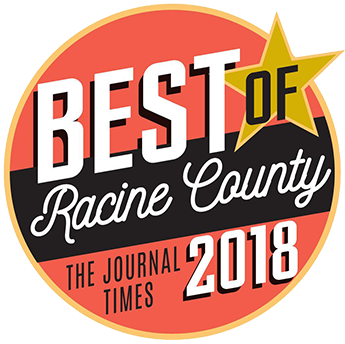 So we did our research and found a program we feel is a great fit for our members and the Racine community. 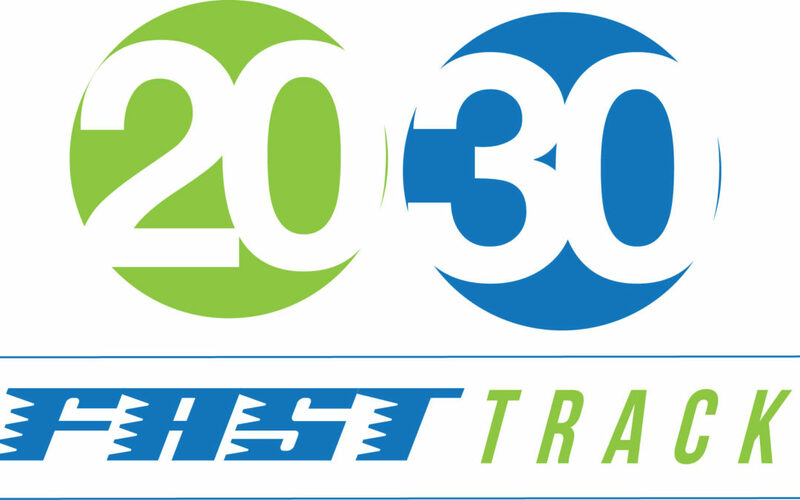 We’re pleased to announce that we are now a part of 20/30 Fast Track, a nationally recognized program within the wellness community. What does 20/30 mean? It means you will lose 20 pounds in 30 days. What makes this program different from others? It addresses the 7 hormones that prevent you from losing weight; it provides support and accountability; and it is NOT a diet! At Day 14, Group Ride Instructor Nancy Witkofski was down 10.4 pounds, 8 inches in the waist, and 3.5 inches in the hips. 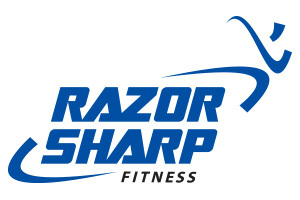 For more information on 20/30, click this link, or contact Jacob Thomas at jthomas@razorsharpfit.com or (262) 676-4290.